Your privacy is important to us. To better protect your privacy, we provide this notice explaining our online information practices and the choices you can make about the way your information is collected and used. This policy statement applies only to information collected on the Major Howard Egan Family FoundationTM website and does not apply to offline sites, products, or services. To make this notice easy to find, we make it available on our homepage and at every point where personally identifiable information may be requested. In the case of volunteering or completing an application for Major Howard Egan Family FoundationTM programs or services, you will be asked to submit additional information above and beyond that listed above. 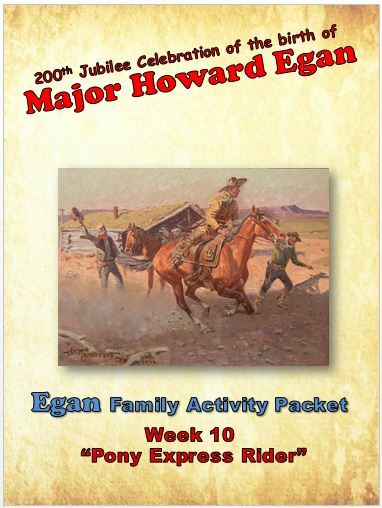 Information collected on Major Howard Egan Family FoundationTM volunteer applications will be shared with our volunteer supervisors and, where appropriate with affiliate organizations as necessary to ensure successful selection, placement and fielding of Major Howard Egan Family FoundationTM volunteers. At various places on this site, we ask for personal information from you for donor contributions, sales or e-communication purposes. As a matter of policy, Major Howard Egan Family FoundationTM does not make commercial use of the personal information you give us. Opportunities are provided you to opt-out of list sharing. We occasionally hire other companies to provide limited services on our behalf, such as handling the processing and delivery of mailings or providing customer support. We will only provide those companies the personal information they need to deliver that service. They are required to maintain the confidentiality of your information and are prohibited from using that information for any other purpose. If we open a Major Howard Egan Family FoundationTM store and offer merchandise for sale, we will only use information you provide about yourself when purchasing from the Major Howard Egan Family FoundationTM store to complete that particular order. We do not share this information with outside parties except to the extent necessary to complete that order. 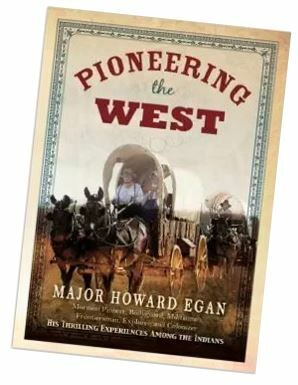 We will use information you provide about someone else when purchasing from the Major Howard Egan Family FoundationTM store only to ship the product and to confirm delivery. We do not share this information with outside parties except to the extent necessary to complete that order. We use non-identifying and aggregate information to better design our website and to identify trends within the Major Howard Egan Family FoundationTM website. In doing so, we do not disclose anything that could be used to identify individuals. 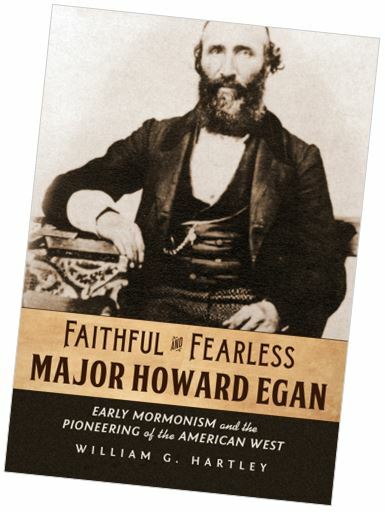 Although we make every effort to preserve user privacy, we may need to disclose personal information when required by law wherein we have a good-faith belief that such action is necessary to comply with a current judicial proceeding, a court order or legal process directed against the Major Howard Egan Family FoundationTM website. To prevent unauthorized access, maintain data accuracy, and ensure the correct use of information, we have put in place appropriate physical, electronic and managerial procedures to safeguard and secure the information we collect online. Only employees who need information to perform a specific job are granted access to personally identifiable information. Furthermore, all Major Howard Egan Family FoundationTM volunteers are kept up to date on our security and privacy practices. Upon request we provide Major Howard Egan Family FoundationTM website visitors with access to information we maintain about them. Users can access this information by sending an e-mail (info@ MajorHowardEganFoundation.org), or by writing us (Major Howard Egan Family FoundationTM, 27581 Lost Trail Dr., Laguna Hills, CA92653). If the Major Howard Egan Family FoundationTM information practices change at any time, we will contact users whose personal information we maintain, before we use such data for any new purposes. All such users will be notified of the policy change and provided a clear and convenient opportunity to opt out of the new practices. The personal information of users who do not opt out of the new practices will be subject to the new practices. If users have opted out of all communication with the Major Howard Egan Family FoundationTM website, they will not be contacted, nor will their personal information be used in this new manner. 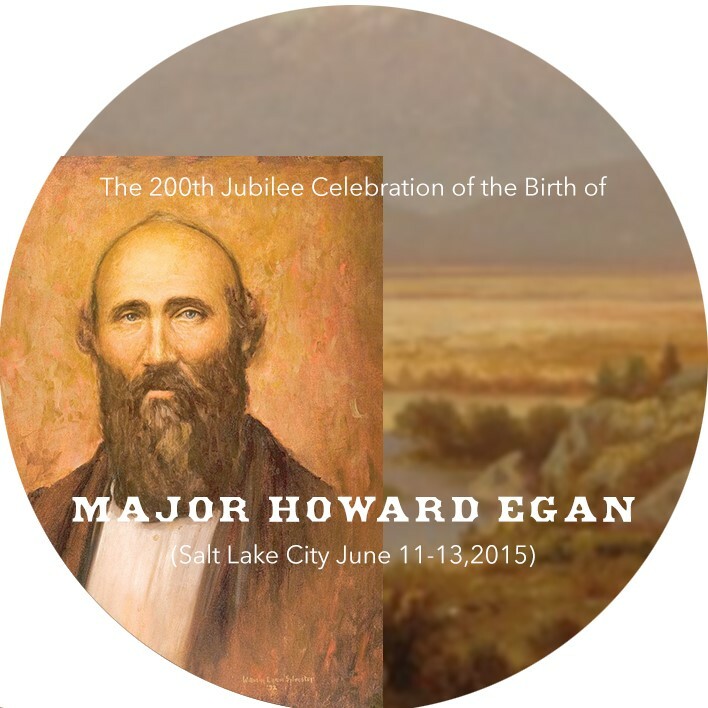 In the event links are added to the Major Howard Egan Family FoundationTM website, please be aware that Major Howard Egan Family FoundationTM is not responsible for the privacy practices of any other sites. Should you have questions or concerns about these privacy policies, please send us an e-mail (info@MajorHowardEgan.org ) or write us (Major Howard Egan Family FoundationTM, 27581 Lost Trail Dr., Laguna Hills, CA 92653).